One of the smallest fountain pens for standard ink cartridges. Wave is only 97 mm long when closed. 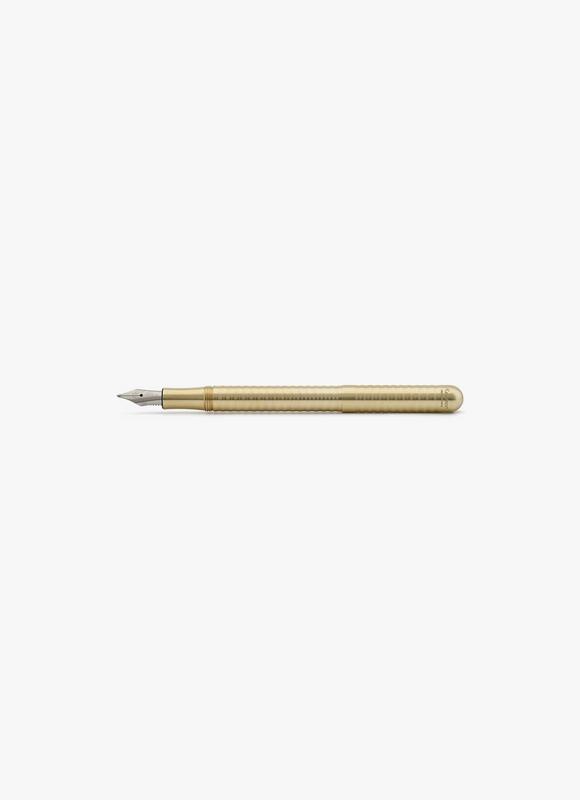 With steel nib size M.
Writing instruments and stationery with high quality since 1883.